Have a product line? 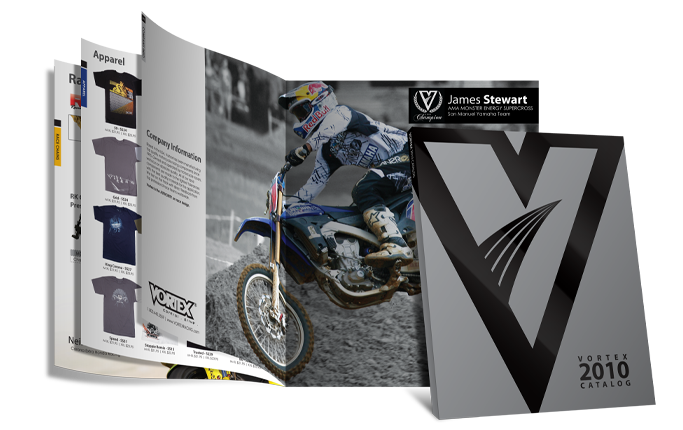 Whether you have 10 products or 5000, a product catalog is an excellent way to show off what you offer. Given the virtually limitless space a catalog design and layout has available it can accommodate detailed imagery, descriptions, and even pricing for every product you have available. 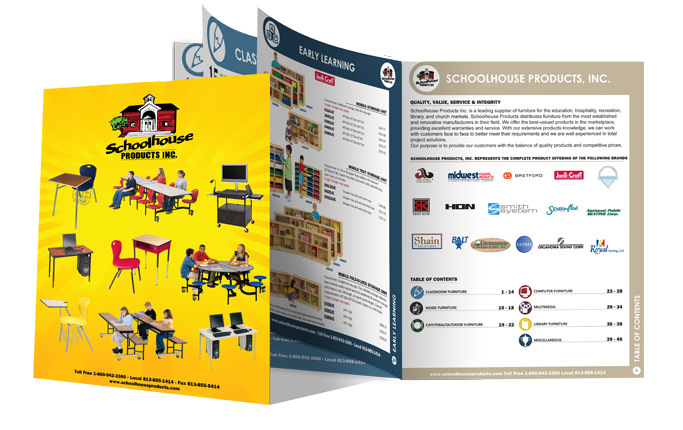 From concept to design; layout to printing, we'll work with you as a team to create the perfect catalog design and layout for your target market. A great compliment to a printed catalog design and layout is an online catalog! Whether you just want to display your product line or you are ready for e-commerce we have the solution for you! 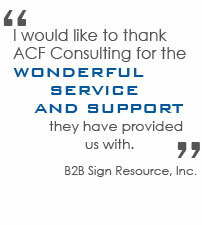 Contact us to find out how our online catalogs are the perfect addition to your printed catalog! 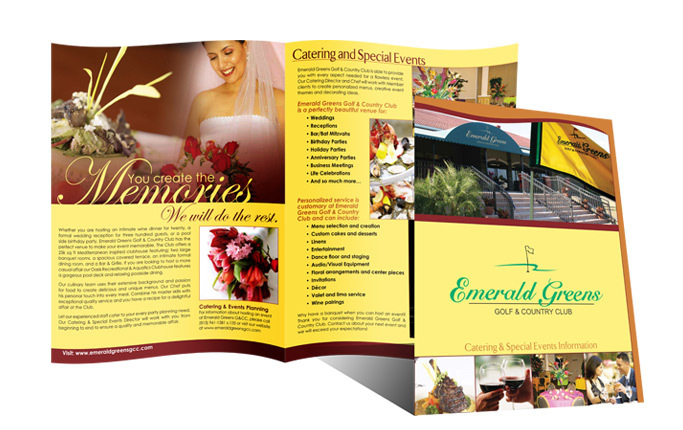 We'll make sure your catalog design and layout works for your company's needs and fits with your company's style. Most of all, we will make sure that your catalog design and layout will effectively inform your potential clients so that they can make an informed purchasing decision. Not sure where to start? 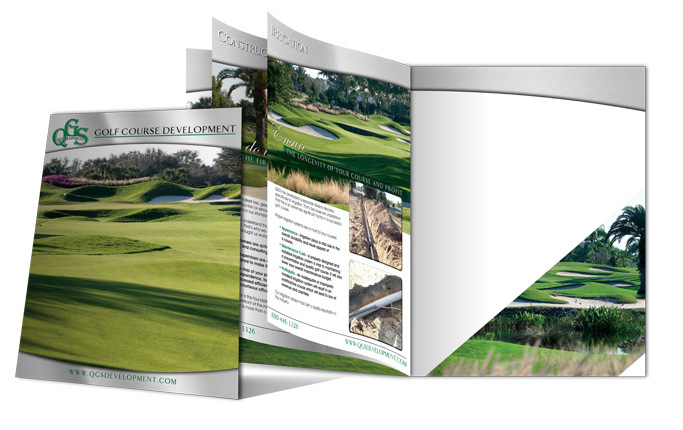 Let us help get your catalog design and layout project moving. 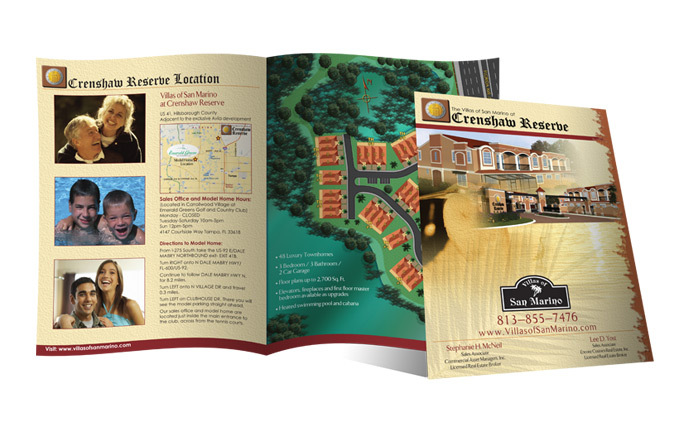 We'll work with you to determine the best way to target your market with a catalog design and layout. A catalog design and layout should always connect with a company's identity, but we'll take it one step further and give your catalog design a great look of its own. 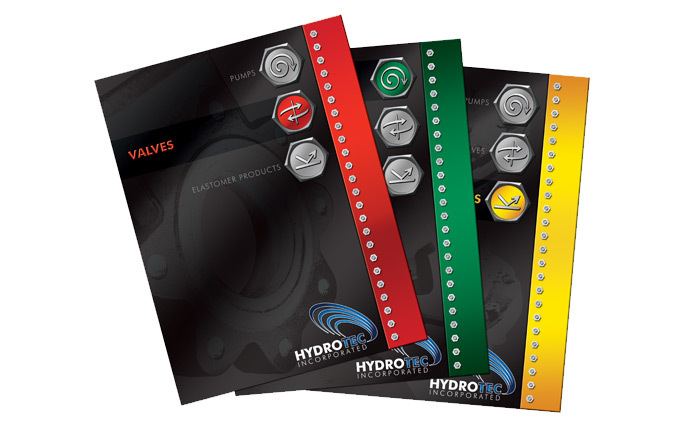 Each page and each product of your catalog design needs to be carefully laid out for best results and communication. Not comfortable dealing with printers? We'll do it for you, we have a great relationship with several printers and we'll work with the right one to fit your catalog printing needs.